Born: May 29, 1909 in Boston Ma. Died: March 4, 2005 in Milbridge Me. Where Lived: 323 Barlows Landing Rd. in Pocasset Ma. 1. 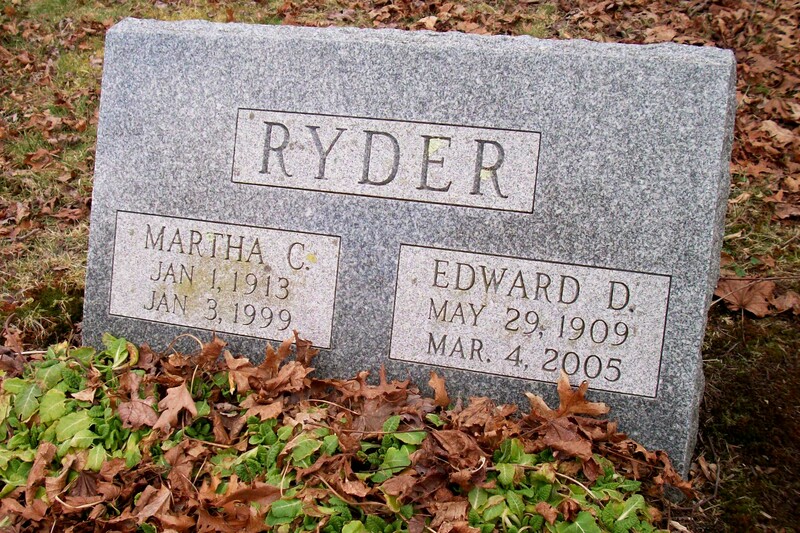 Susanne Ryder Willey; (November 15, 1937 – ? ); Married Gerald L. Willey. 2. Betsey Dean Ryder Willey; (March 1, 1941 – ? ); Married Gary Herbert Willey.